In this guide we grouped the best smartwatch for swimming if you want to improve your performance in water – if you want something more lightweight while you swim, why not take a look at the best activity trackers dedicated to swimming? 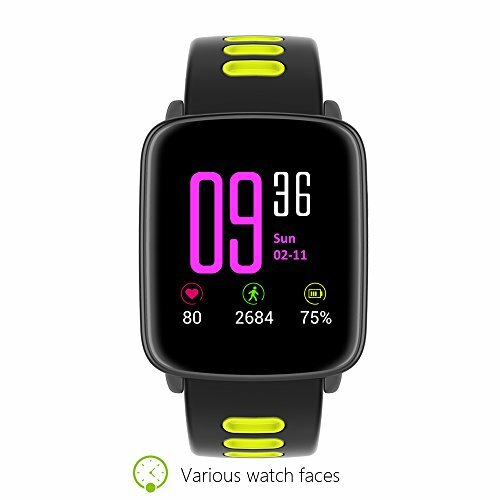 The smart watches that you’ll find in this guide are all a Protection IP68, us in this case concerns the number 8, as the first refers to the protection against dust. The IP68 ensures water resistance for the smartwatch for more than one meter deep for a continued period of time – the exact measurements in cm differ from model to model. 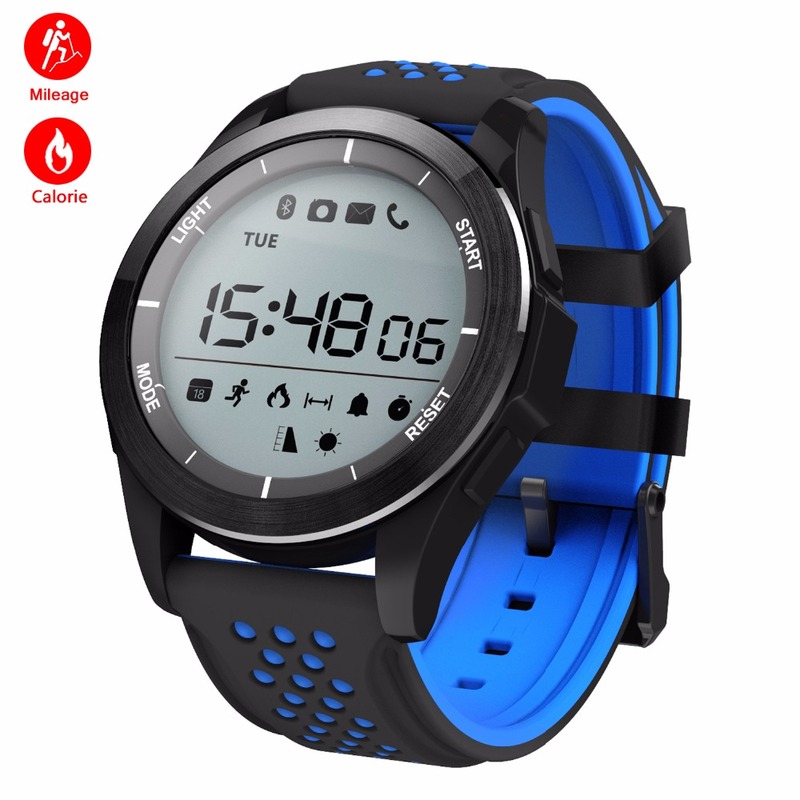 In addition, all the smartwatch for swimming we reviewed, they have a score of 1 ATM or greater which guarantees water resistance up to 10 meters or more. 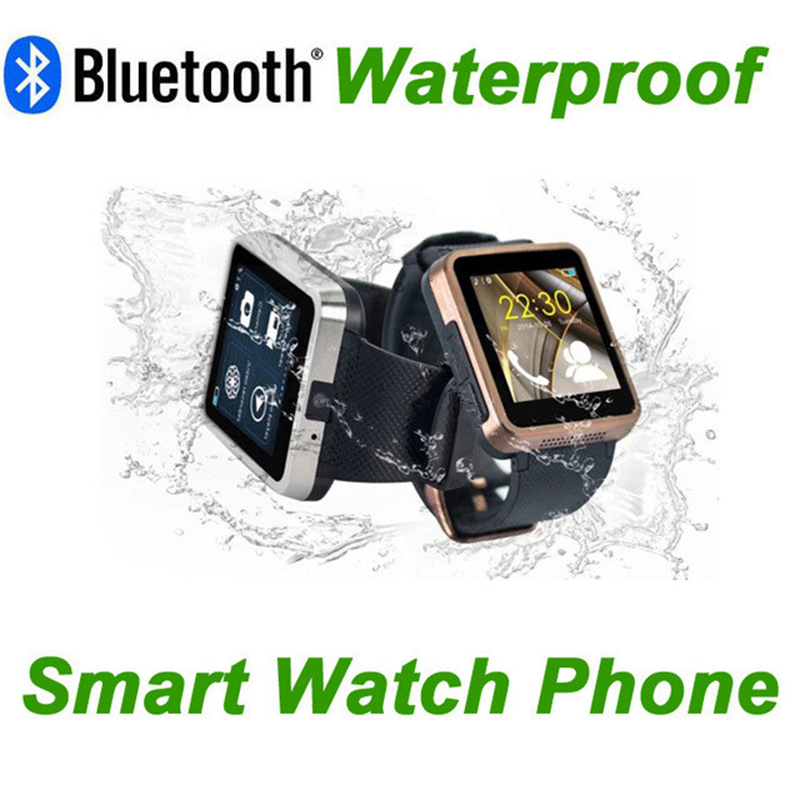 We can now go to see all the smartwatch waterproof for use in the pool! The Garmin Swim is the most complete watch a swimmer – records the distance traveled in the tank, the number of strokes and style of swim. Has a score of 5 ATM this means that can be up to a depth of 50 meters. Not seem but a lightweight design, you forget it’s there. Swimming is a particular sport to be measured, above all without GPS, but the Swim from Garmin does a great job in the tub. With this you can set the smartwatch repeated, and pressing the buttonpause you can start a second timer to set recovery times. The Garmin Swim is our best choice because it provides directly on the display of the watch all information in real time– you can view a report on time, and the sections on style, strokes and distance traveled. By connecting it to your PC then you can see all the steps and all the recoveries and repeated. If you are a swimmer, and you want to take your training to the next level in the tank, the Garmin Swim is the right watch for you. 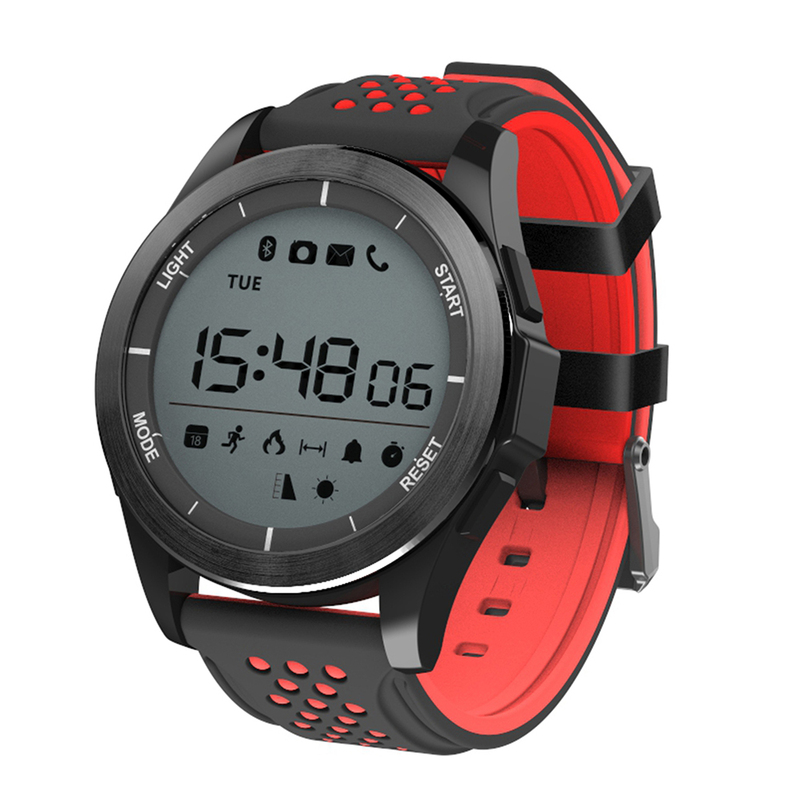 The Polar V800 is a timepiece for professional sportsmen, started as a smartwatch for multisport – specifically is designed primarily for the Triathlon, which is a discipline that includes swimming, cycling and running. 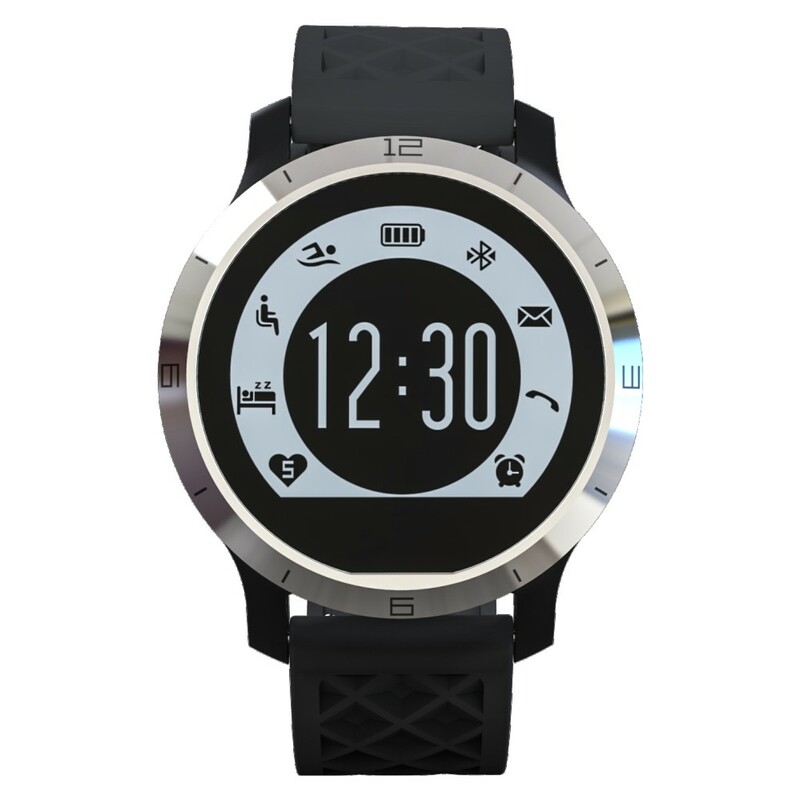 The V800 is part of our leadership of the smartwatch for swimming due to its powerful sensor heart rate monitor H7 that can be used to monitor heart rate in water and it turned out to be also very accurate. 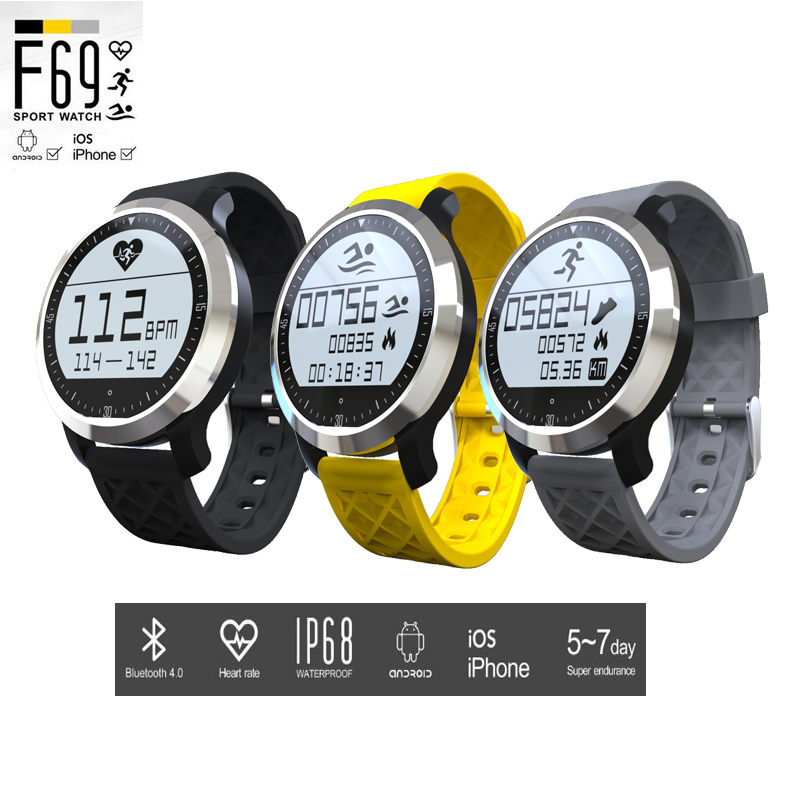 In particular the Watch Polar V800, when using the profile swimming or swimming in the pool, it records the distance, time, pace of the swim, the strokes and also identifies the style of swimming. The GPS system is not available using the swimming but the distance and pace will be calculated based on the length of the pool and the recognition of turns. The Polar also recognizes consistent updates to all its watches, particularly for Polar V800 will soon be built in, a system optimized for freestyle, and integrative instrument specific exercises for swimming. The PoolMate isn’t just a smartwatch for pools, it’s actually a real computer for swimming. 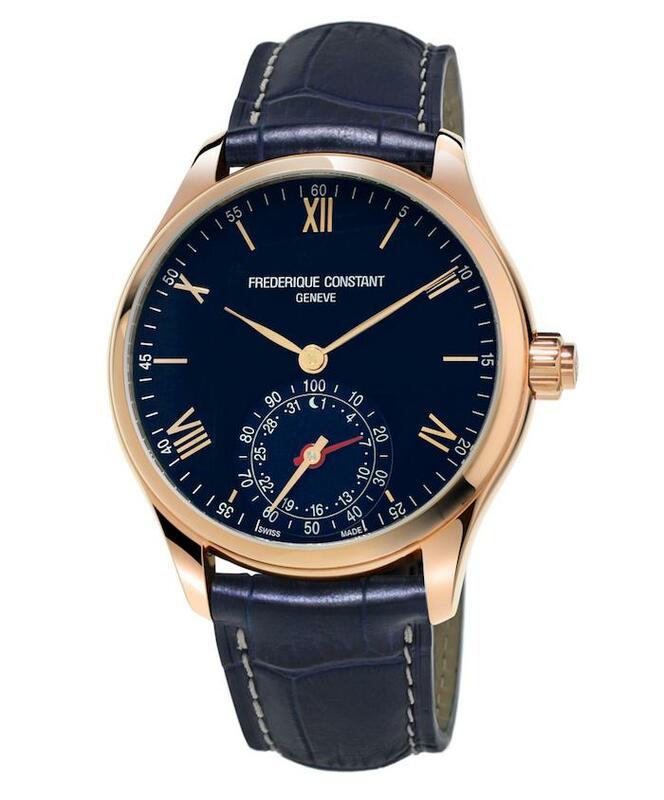 With this watch you do not need a smartphone to display statistics – actually all the information can be viewed only by computer through the software of Swimovate – that’s not a bad thing because the ability to view statistics on your desktop puts us always have a greater quanta of information and useful graphs. One of the specialties of Pool Mate is the efficiency ratio swolf telling you how good swim style. 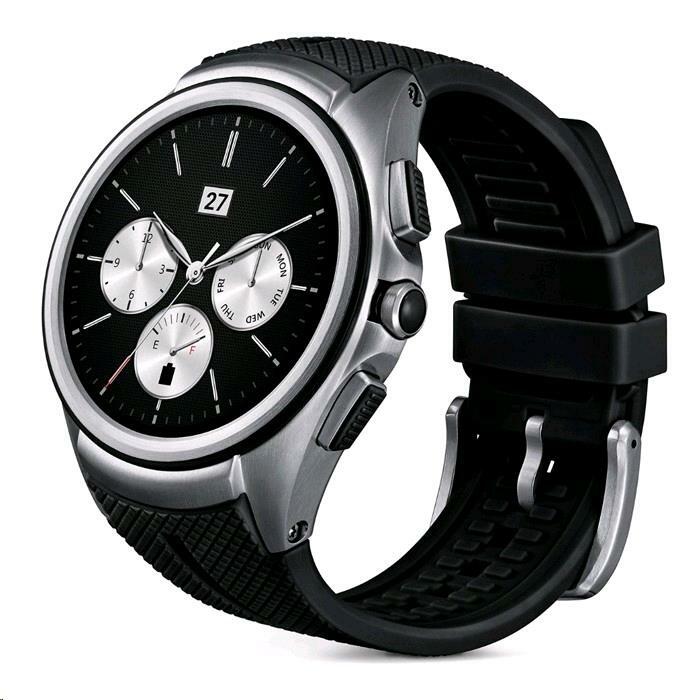 Very comfortable even the silent alarm which makes vibrate the smartwatch after every tot. period of time or after a certain number of laps/tubs. 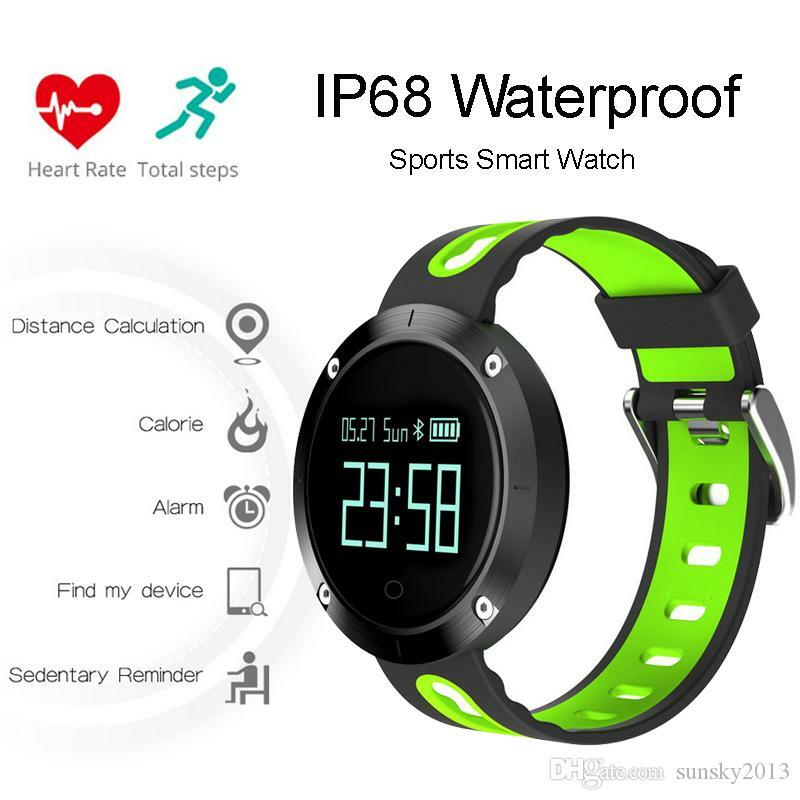 This feature just described is really very useful in water in order to know how long we are swimming or how many laps we did till now, we won’t have to stop to read the dial of Pool Mate. watch is naturally waterproof but the keys are only raincoats, let’s reward them for safety always out of the water. 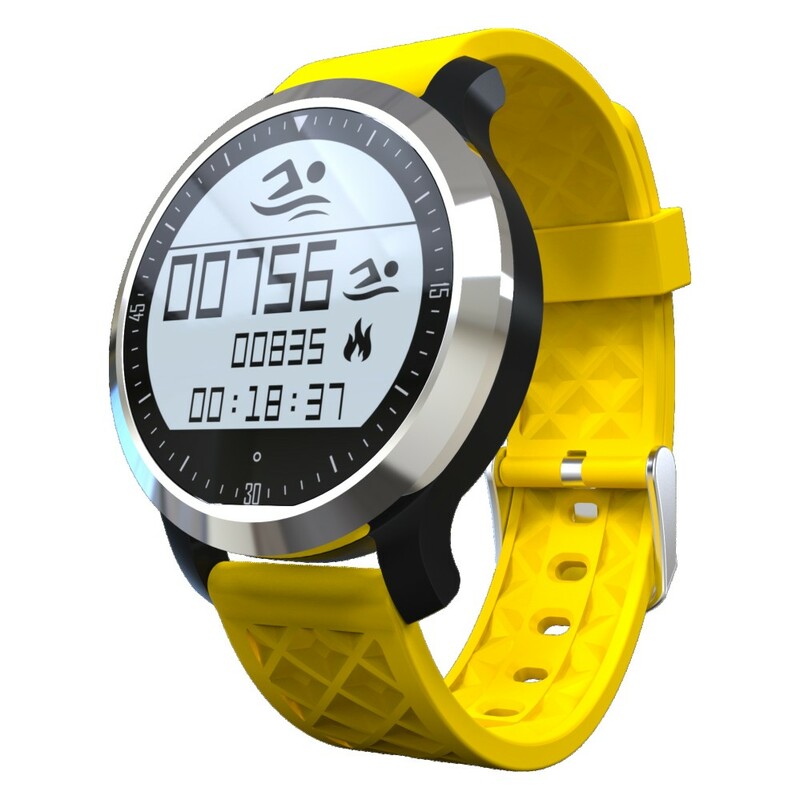 Like the Garmin Swim, the PoolMate Live includes advanced metrics for monitoring swimming — as distance, strokes and especially swolf system for the preparation of a race or a record. 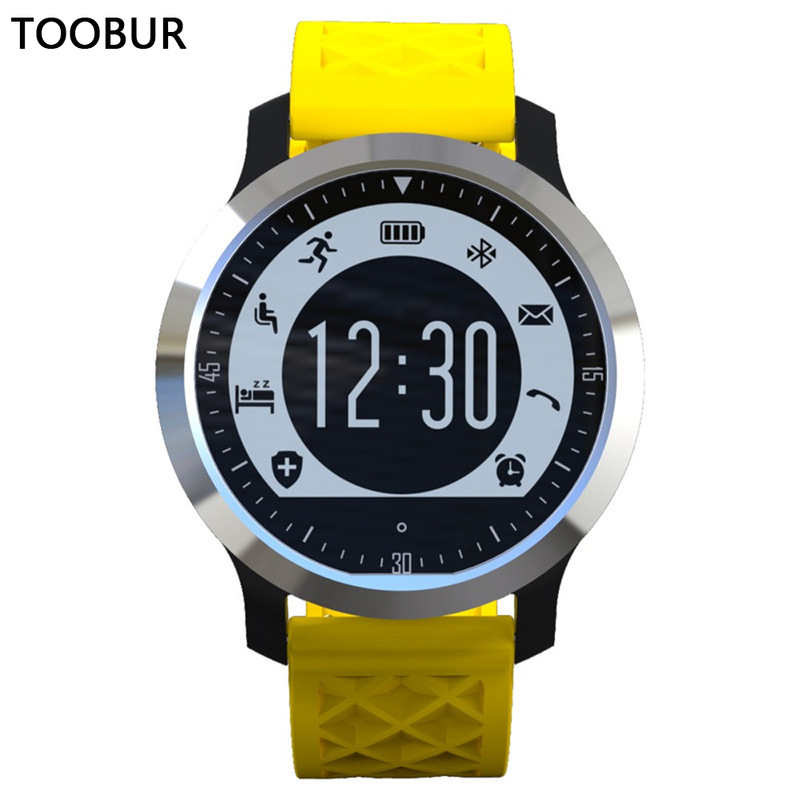 We summarize now its main characteristics: automatic tubs, automatic stroke counts, counts automatic recognition of style swim Swolf efficiency system, distance, time, rest time, calories burned and silent alarm timer. The GPS of Suunto Sports 3 snaps satellites in about 30 seconds, a result that is truly exceptional. In addition we can also regulate at will the amount of data sent via satellite GPS also increasing the battery life. 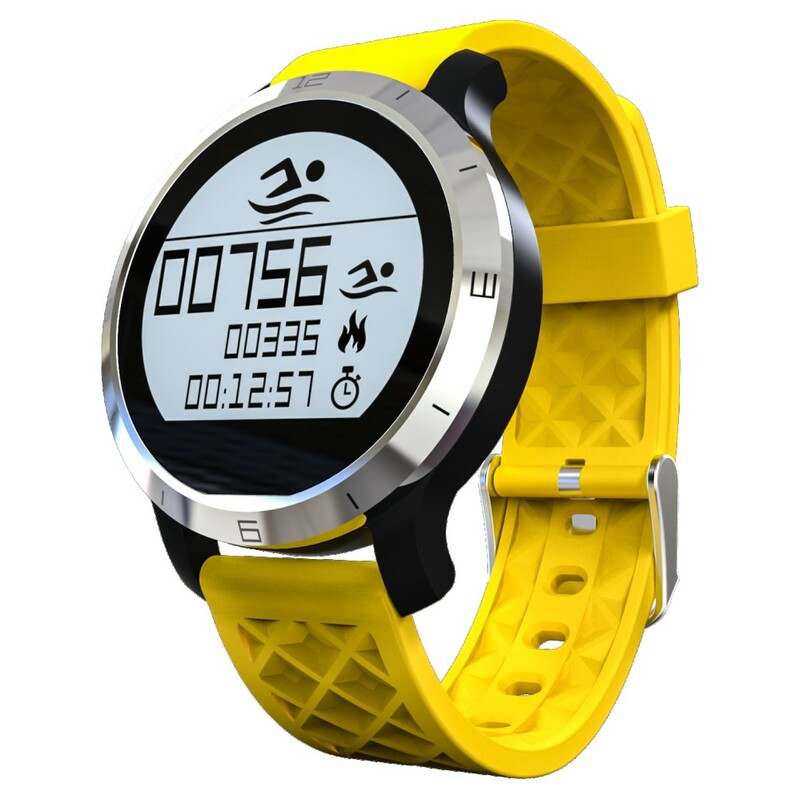 Underwater GPS and heart rate monitor with heart play a good job of monitoring, especially this Sport version with Silicon strap allows you to carry out a monitoring of other disciplines apart from swimming, cycling and running. 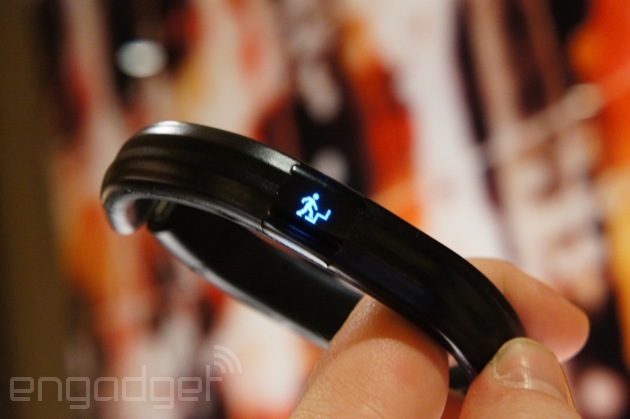 The design is compact even though it looks bigger than it is, certainly is less bulky than the TomTom Runner Cardio. 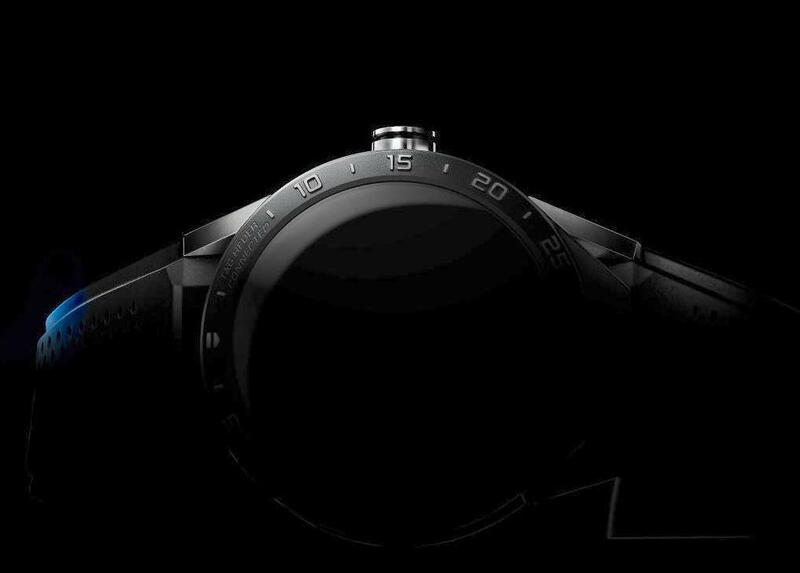 Suunto 3 is comfortable to wear while swimming, and the large backlit display is clearly legible underwater. 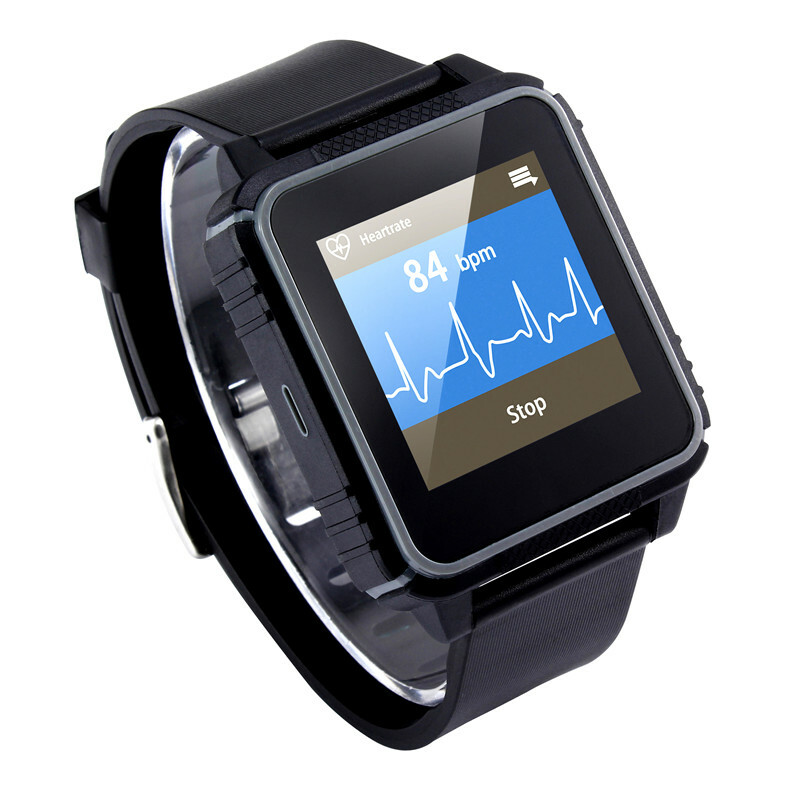 The smartwatch in addition to monitoring, you can record the running and cycling, so we should watch selection menu dedicated mode for training in water for use in the pool. 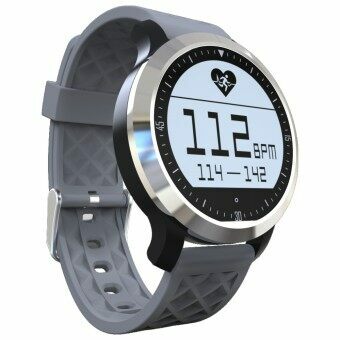 The features and functions are very similar to those of Garmin Swim, and after a couple days of practice you can have full control of the watch. 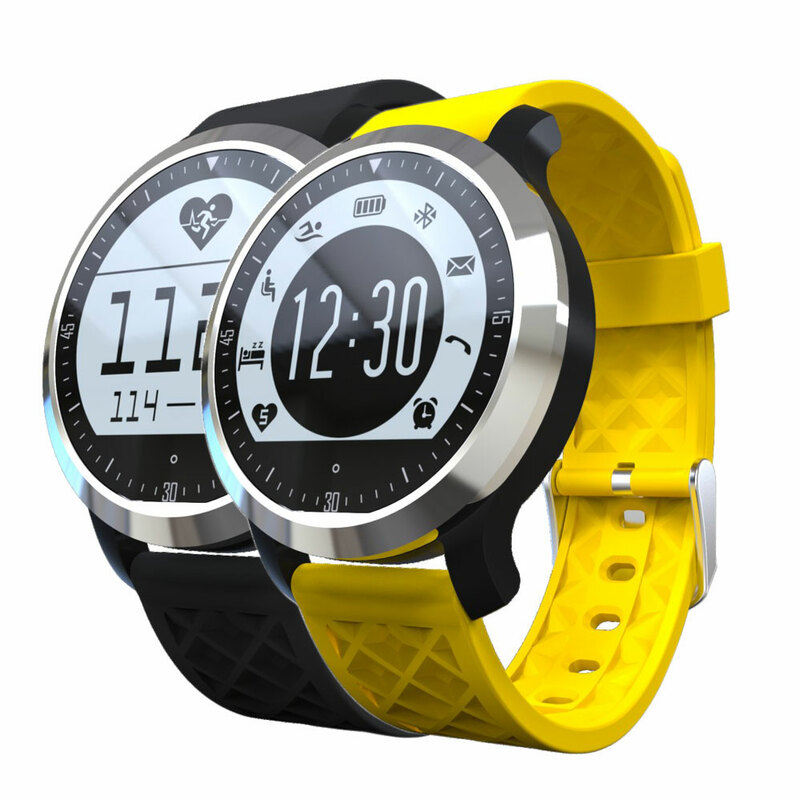 In addition to a very accurate GPS, the Suunto Ambit 3 also has a heart rate monitor, but do not expect to see the data on our heart rate right on the screen of the watch while swimming – in fact the heart rate monitor and the smartwatch cannot communicate under water, despite both of us work individually without problems. The Ambit3 is very accurate in counting laps or laps completed, the same goes also for counting total strokes and during every tub. The smartwatch for swimming is also able to recognize the various styles of swim through the recognition of arm movements. Definitely one of the best devices available for detection accuracy. The Garmin Vivoactive is a smartwatch nearly ubiquitous in our guides, for quality and features. Was founded as a multi-sports clock, and can therefore be used also for training in the pool. The Garmin seems to take very seriously the issue of water resistance of its devices, the Vivo Active has a score of 5 ATM that certifies its waterproof up to 50 meters. 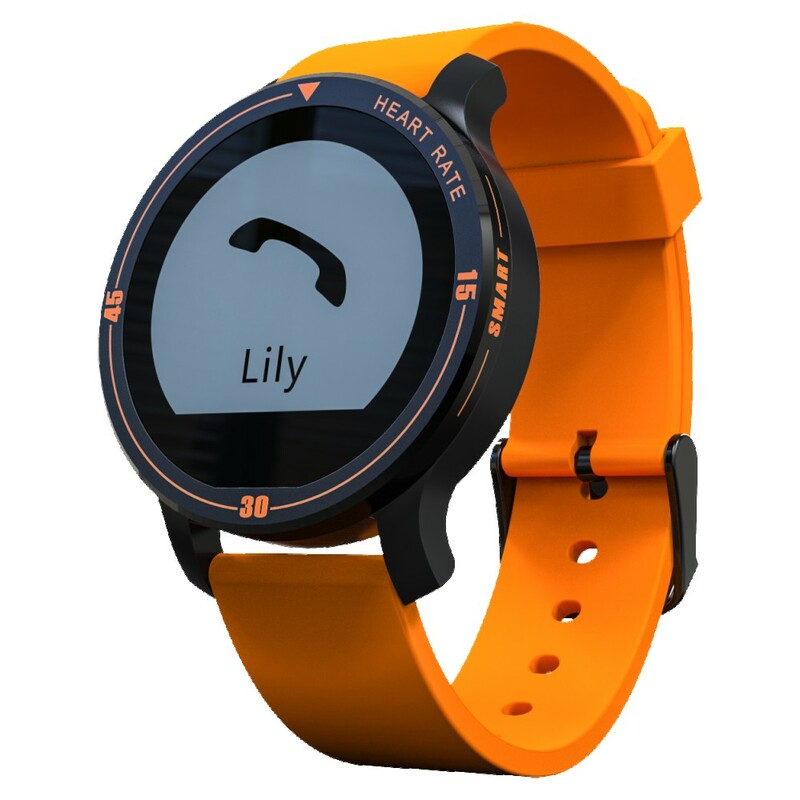 As with the other sport profiles this smartwatch, has an exclusively dedicated to swimming and swim practice – in more GPS tracking, smart notifications and applications.